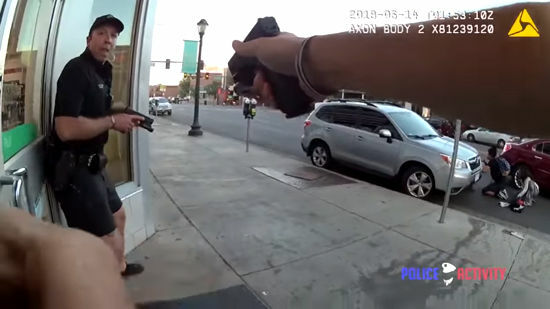 The origin of many fights lies in pride... maybe you think you were insulted, maybe you think you were assaulted... you or someone close to you... but when you drive that aggressive attitude towards the police, and more in the USA, it's obvious there has to be something more... like a total lack of brain. 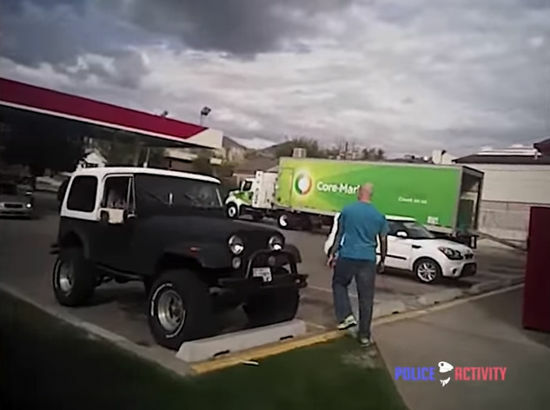 Two videos where the police shoots and kills the aggressor. And now, on "Pretty, fuckable girls and their Instagram accounts", Hannah Perera. These images were taken in November, 2015. 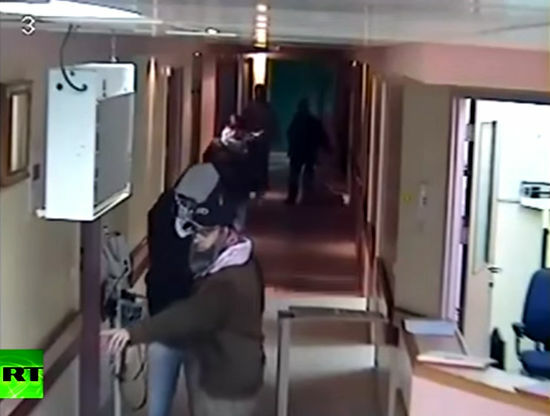 Security cameras record a group of men who get into a hospital in West Bank. They're pushing a wheelchair, apparently used by someone injured. When they're inside, they draw their guns and occupy one of the hospital's floors. They look like Arabs, but they're agents of Mossad, the Israeli secret service. Their intention was to arrest a man accused of having knifed a Jew settler two days ago. It looks like a movie. The operation ended up with one dead person, the arrested man's cousin.